Did you know that there is a specific gene that leads to gray hair? It's called the IRF4 gene and scientists are hoping this new study will help in finding ways to delay the graying process. 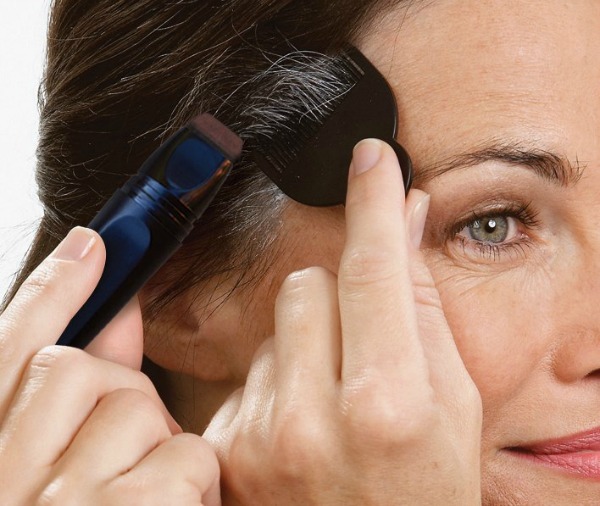 In the meantime, if you’re struggling to conceal those pesky gray hairs TouchBack Marker maybe the best product for you. 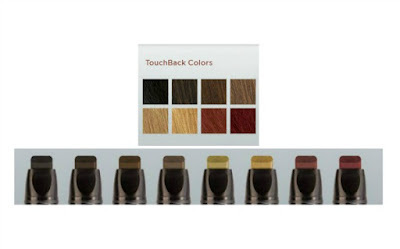 TouchBack Marker ($29.95 – Available in 8 Shades) How It Works: TouchBack actually bonds to the hair, blending seamlessly with permanent hair color for a totally natural look. Unlike hair mascaras, crayons, gels and powders, which dull the hair and flake off. TouchBack's patented formula uses temporary hair colors, but without harsh chemicals -- no ammonia or peroxide -- so, it's gentle on your hair. TouchBack's marker delivers the perfect amount of color … continuously. The Fiber Flow applicator applies real temporary hair color to gray roots. It dries in about one minute and won't flake or rub off … even after brushing. TouchBack does not flake or rub off because it bonds to the hair. It is real temporary hair color! Shades – Rich Black, Dark Brown, Medium Brown, Light Brown, Golden Blonde, Ash Blonde, Dark Auburn, and Light Auburn. 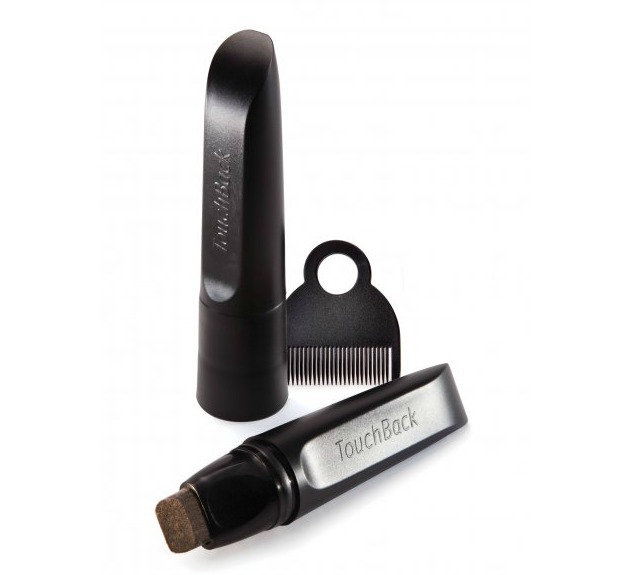 TouchBack Marker is available at Ulta Beauty.